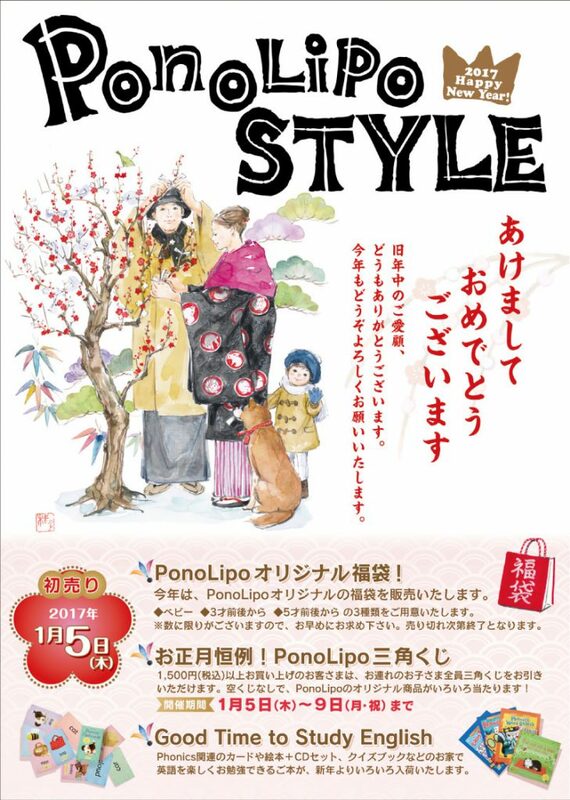 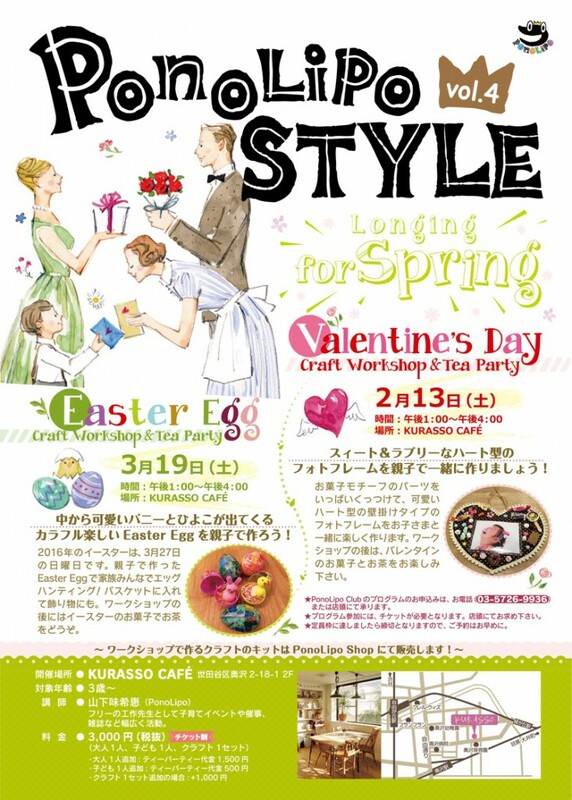 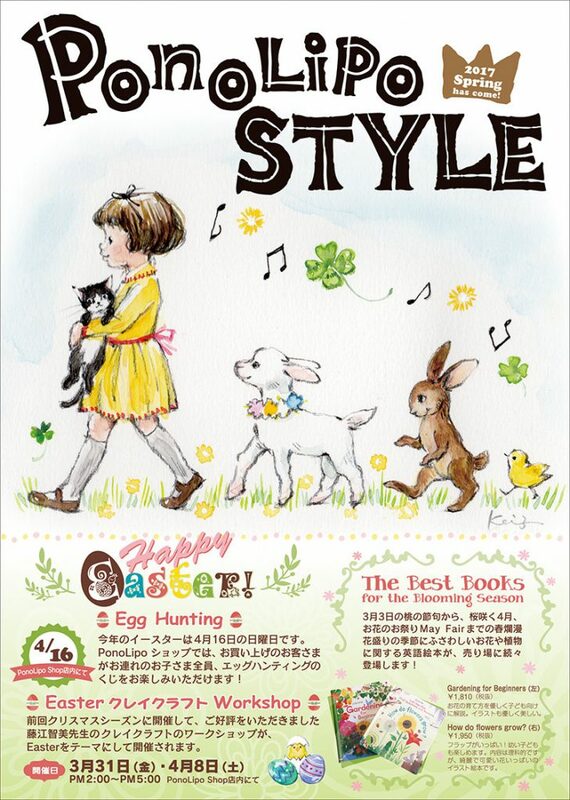 PonoLipo Style 2017 Spring has come! 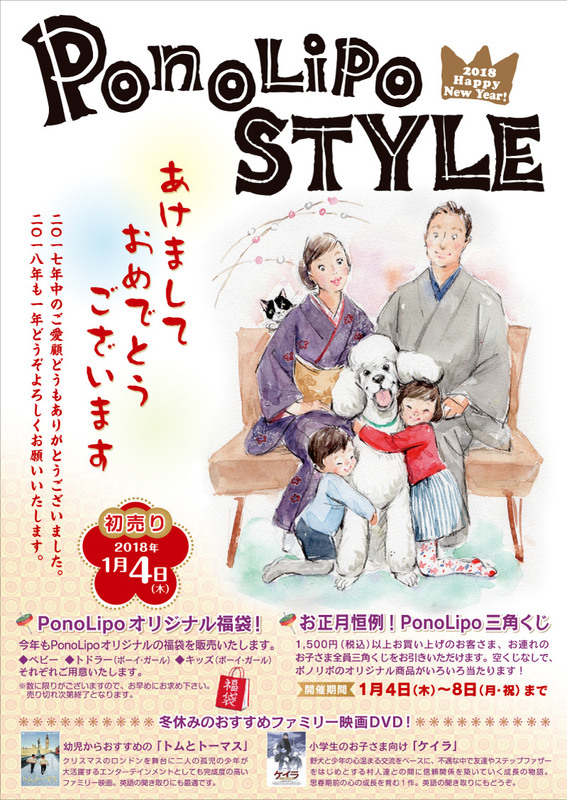 PonoLipo Style 2017 Happy New Year! 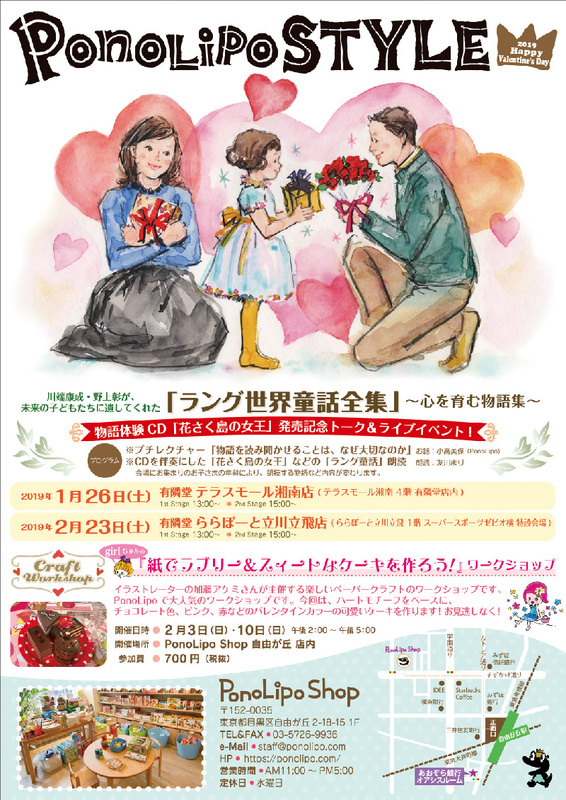 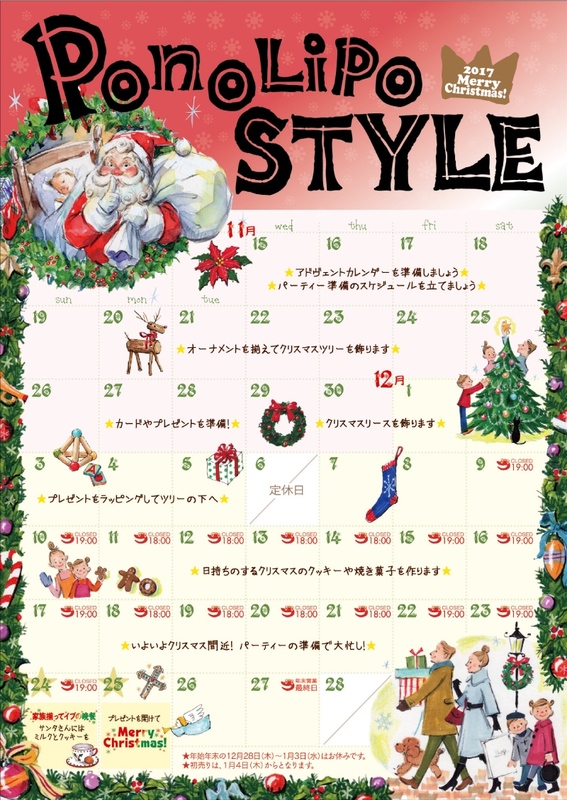 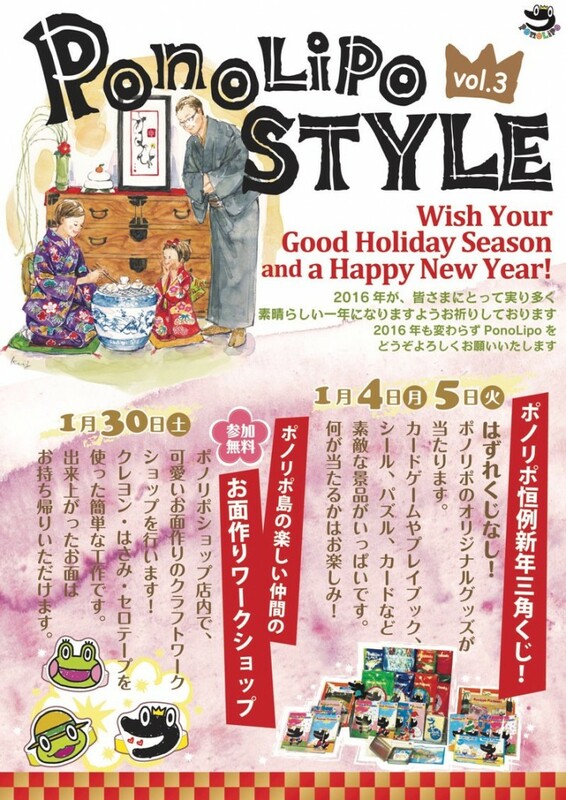 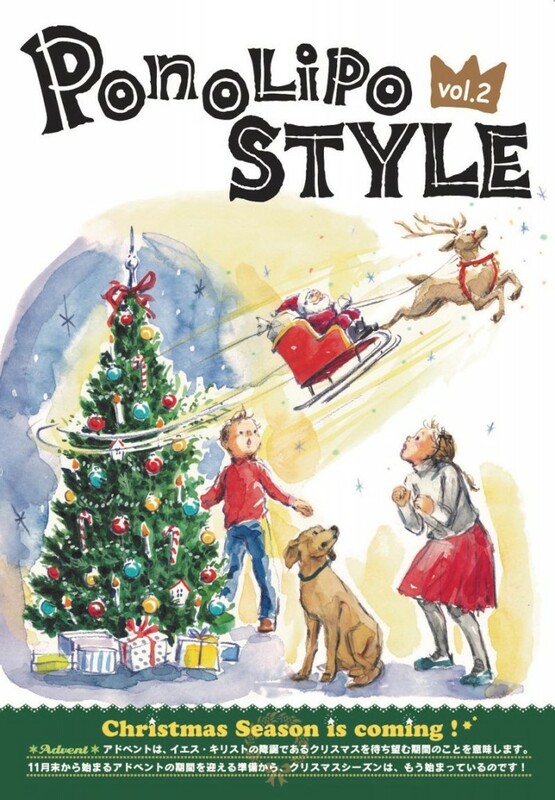 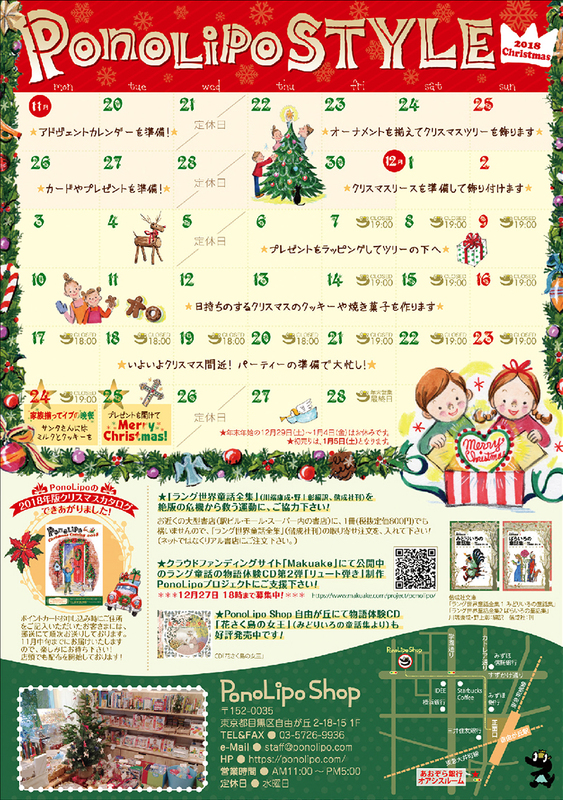 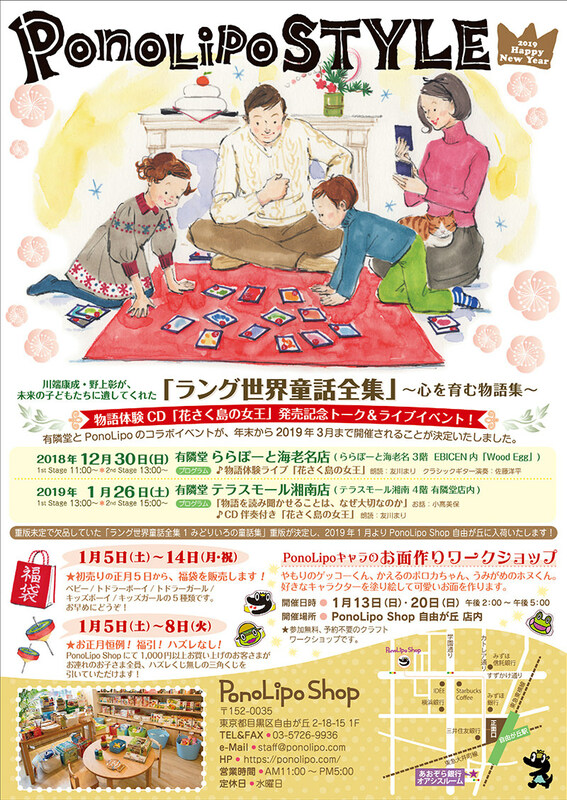 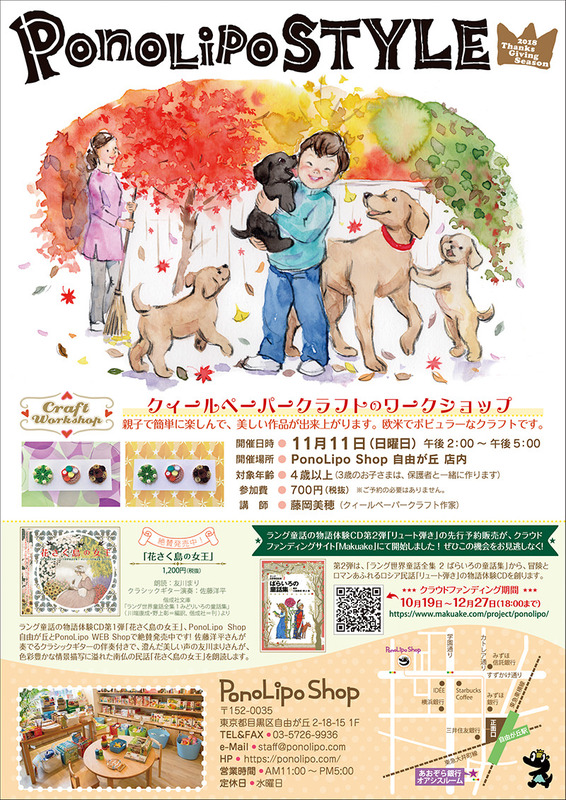 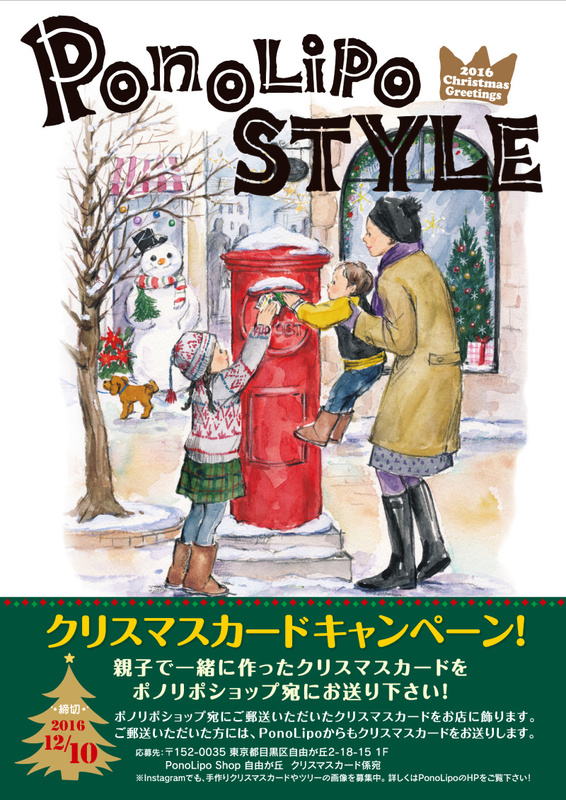 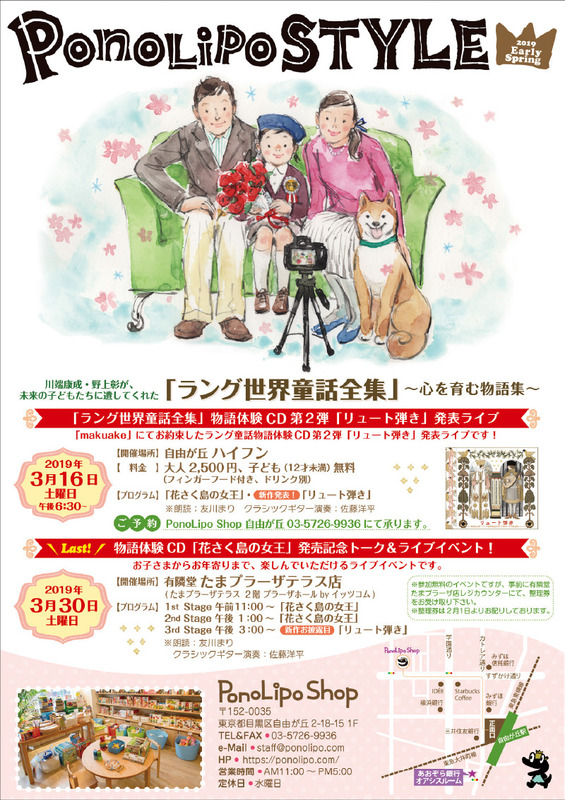 PonoLipo Style 2016 Christmas Greeting! 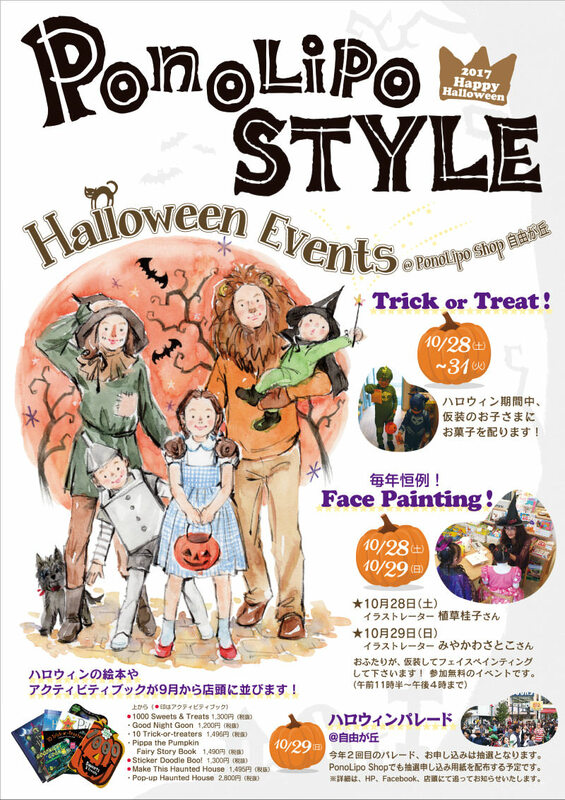 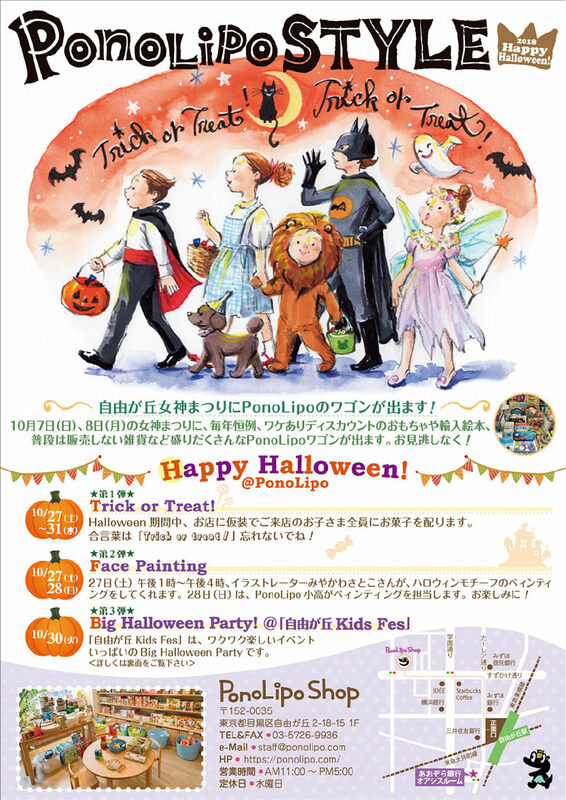 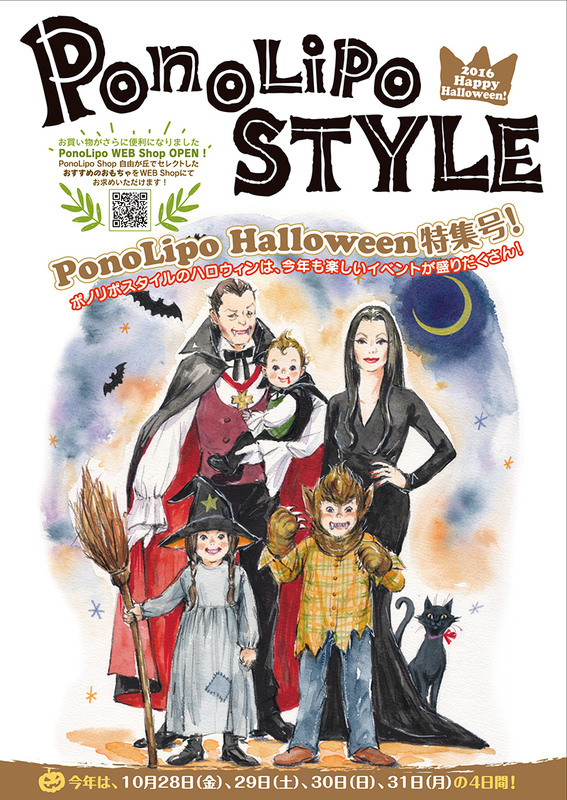 PonoLipo Style 2016 Happy Holloween! 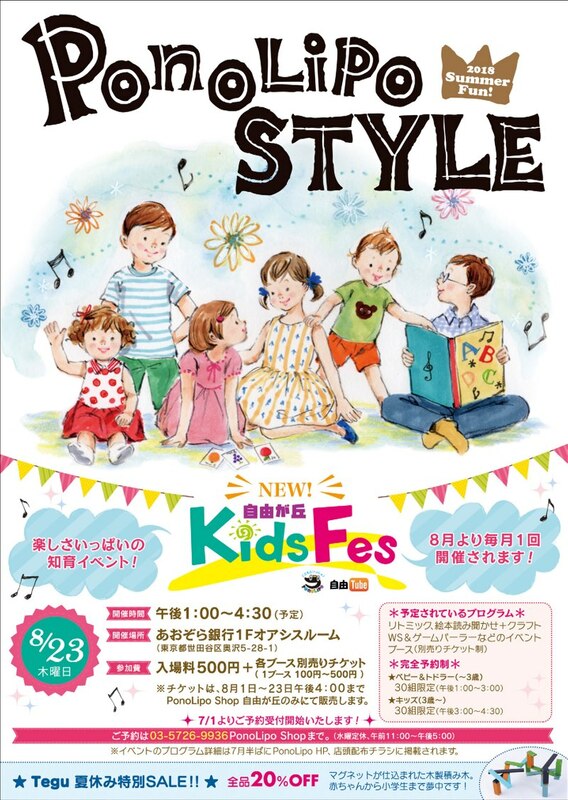 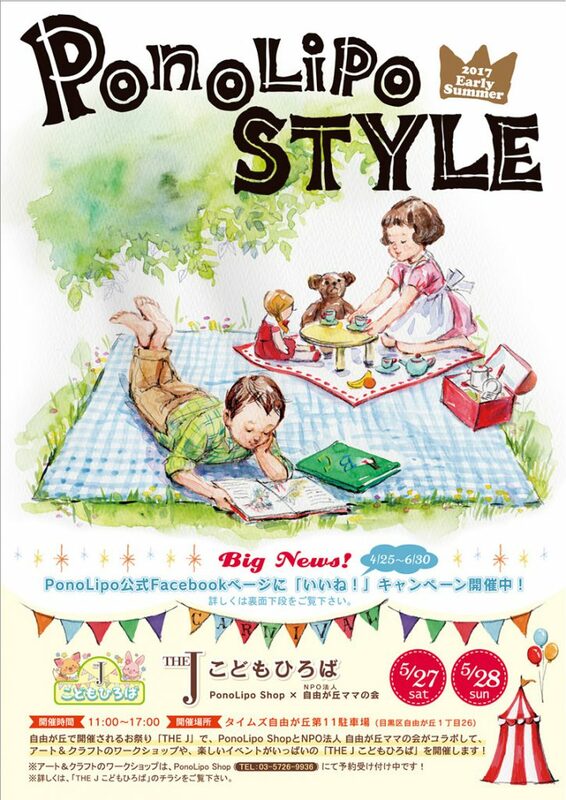 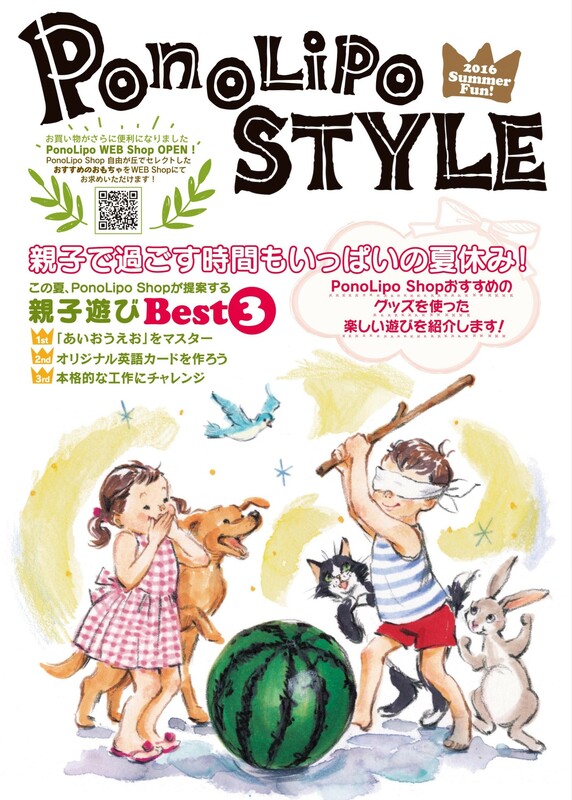 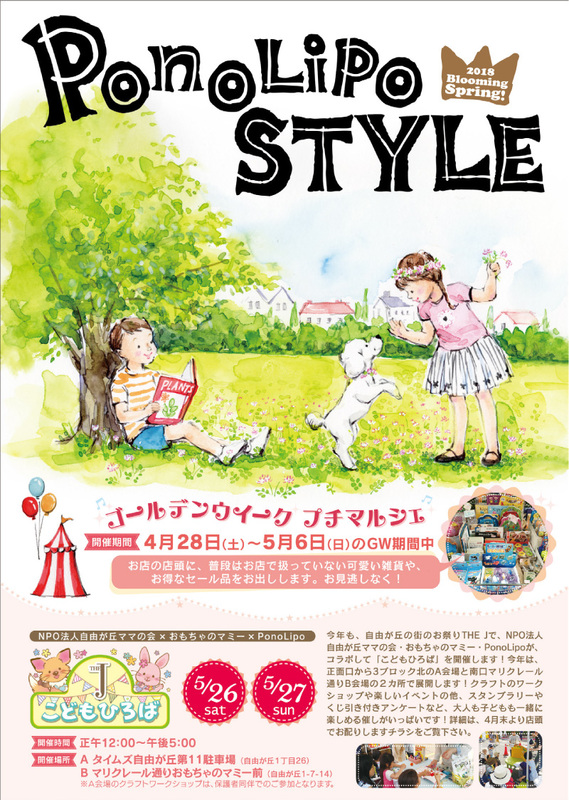 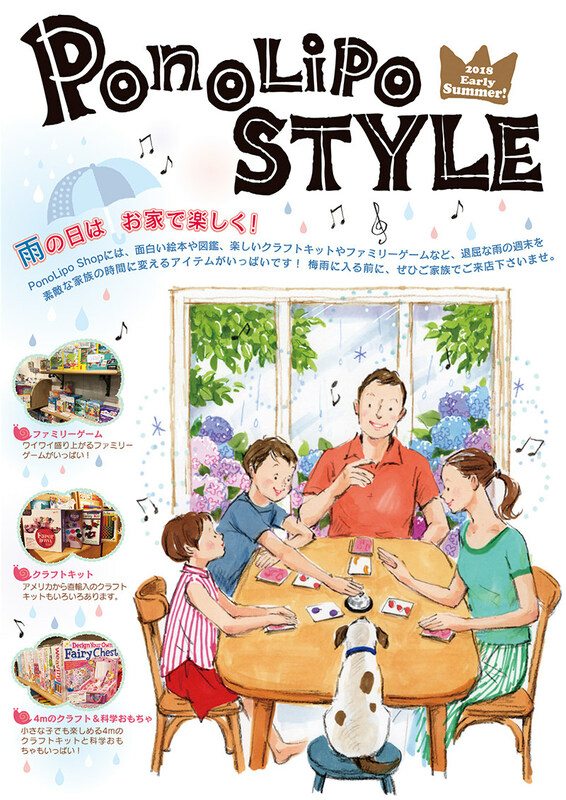 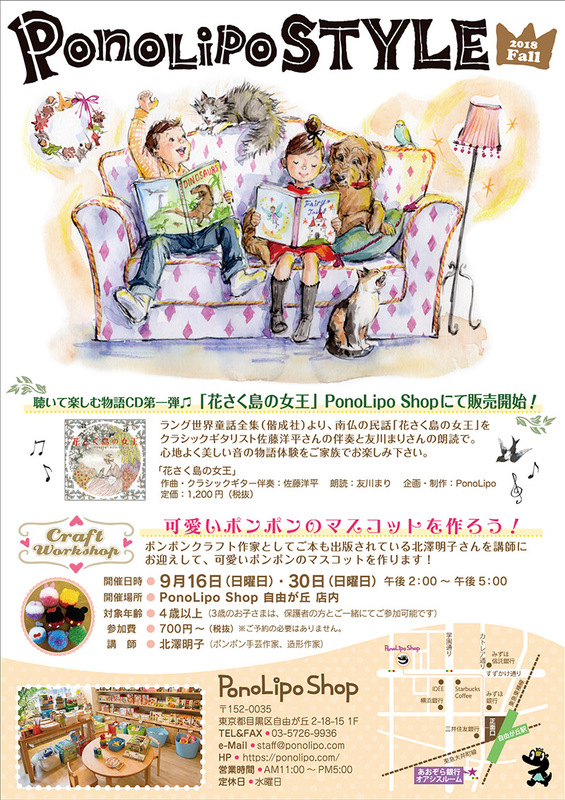 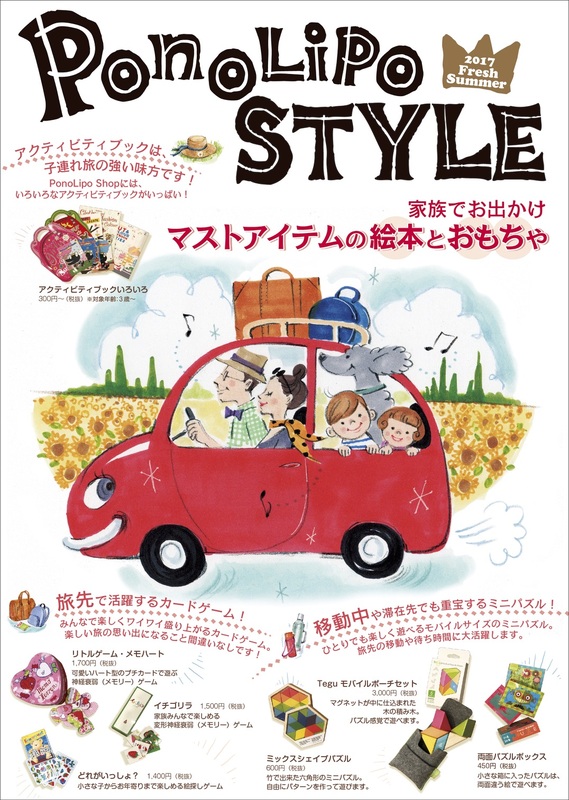 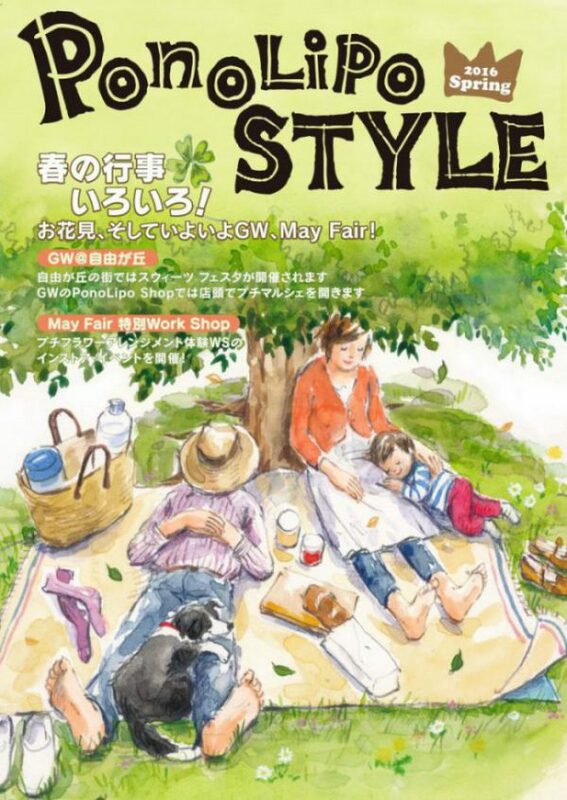 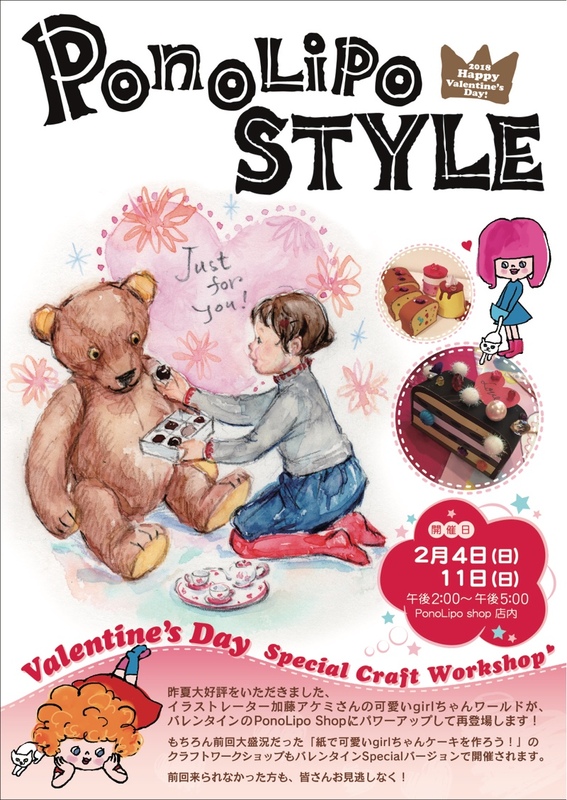 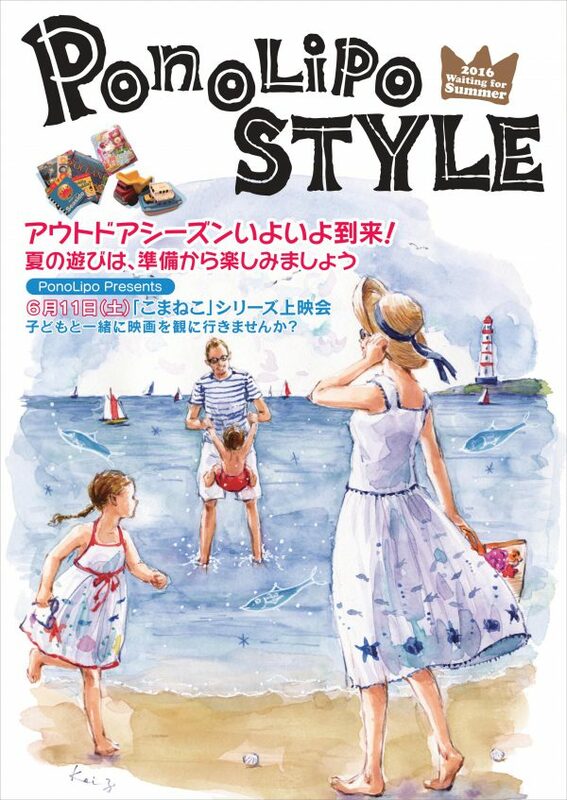 PonoLipo Style 2016 Summer Fun!